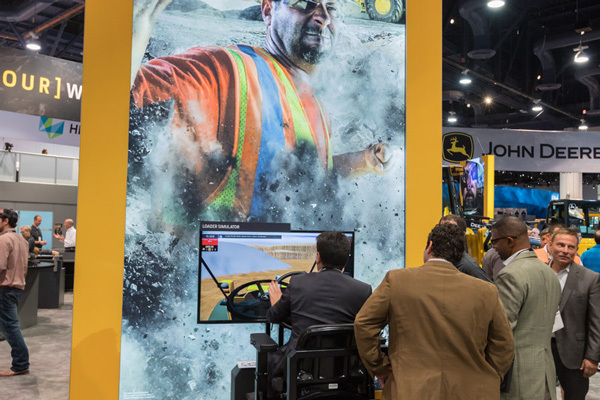 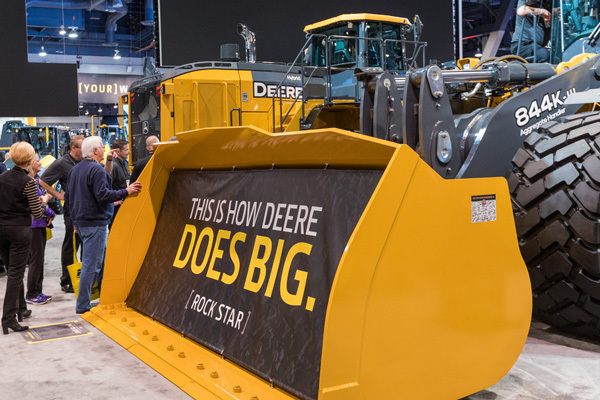 John Deere broke new ground at this year’s CONEXPO-CON/AGG, the international gathering place and trade show for the construction industry. 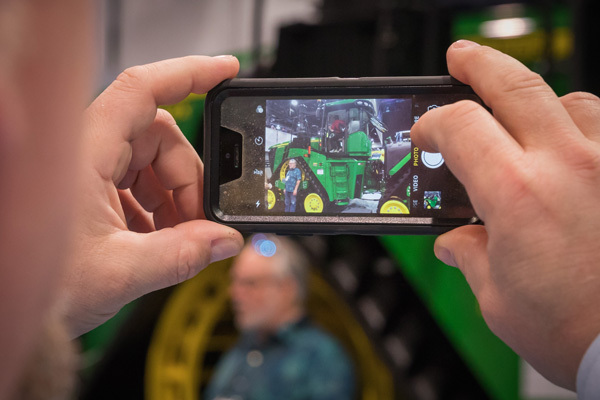 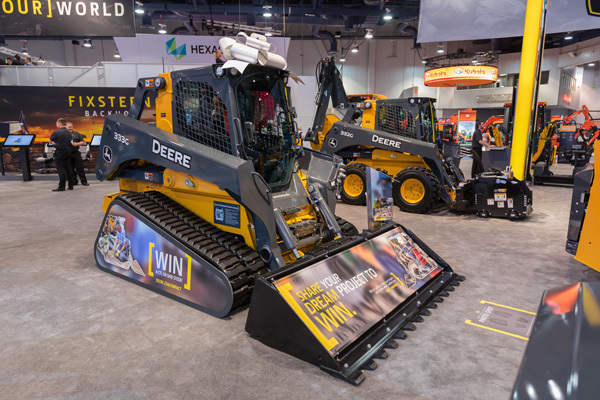 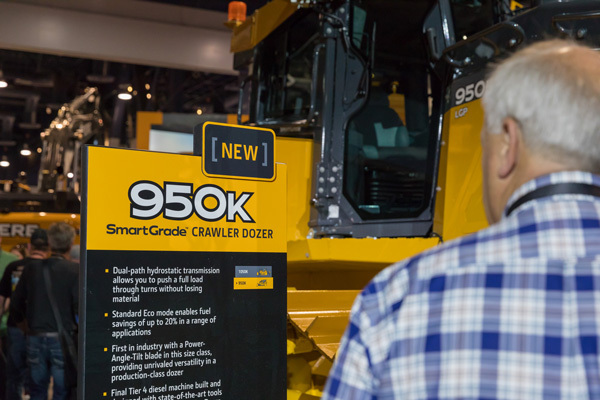 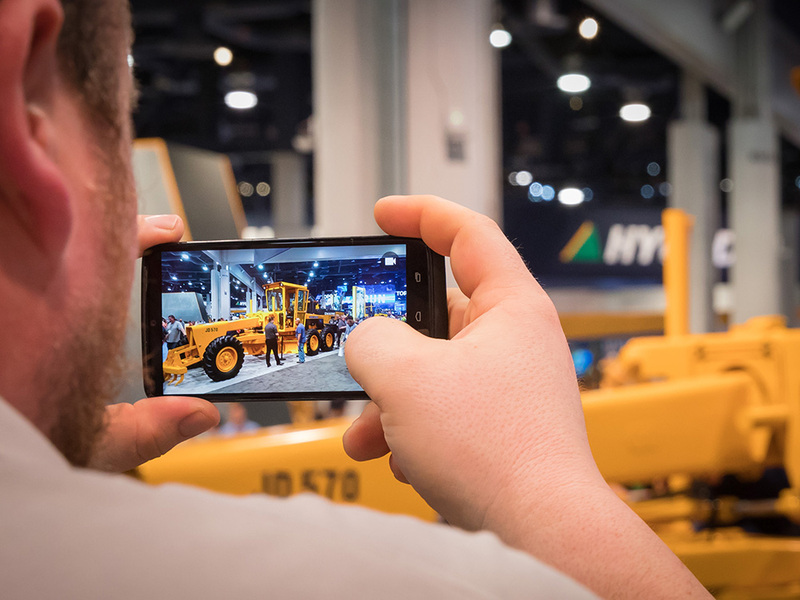 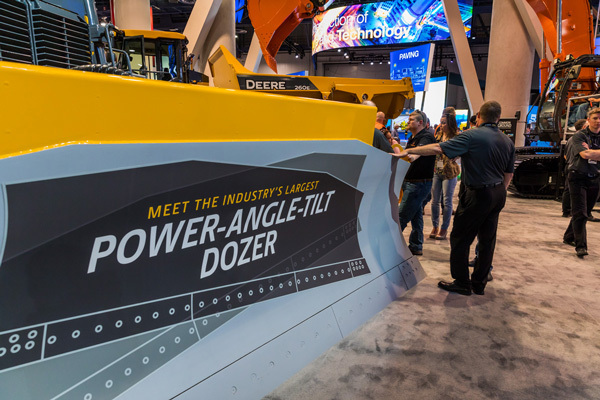 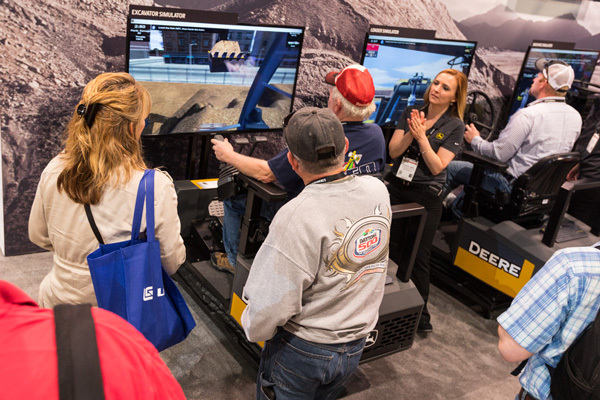 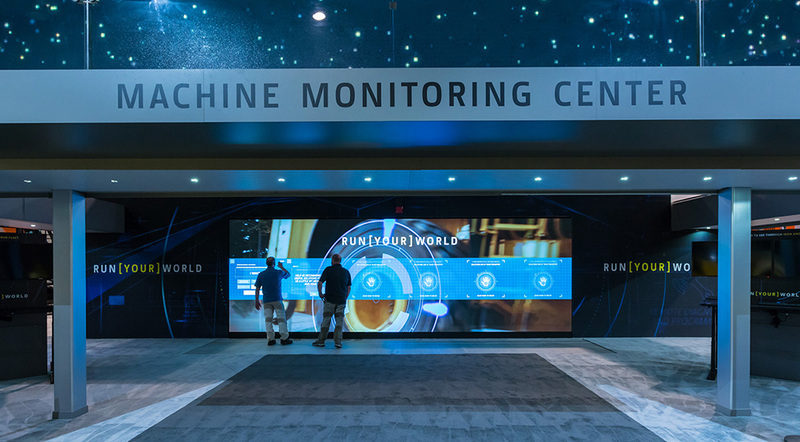 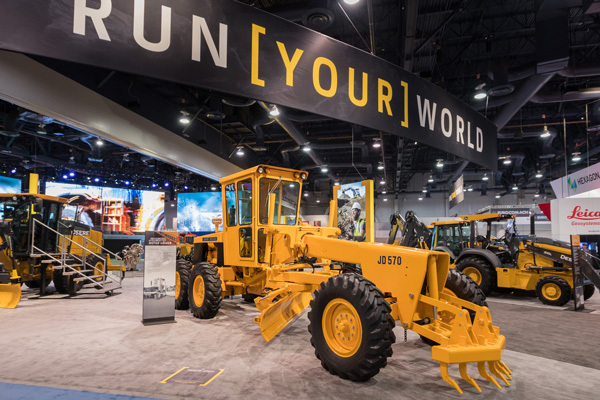 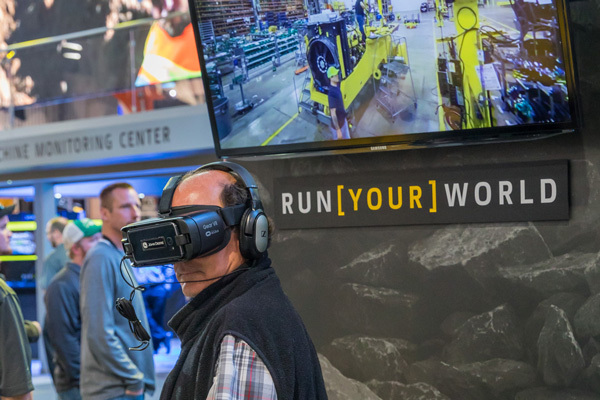 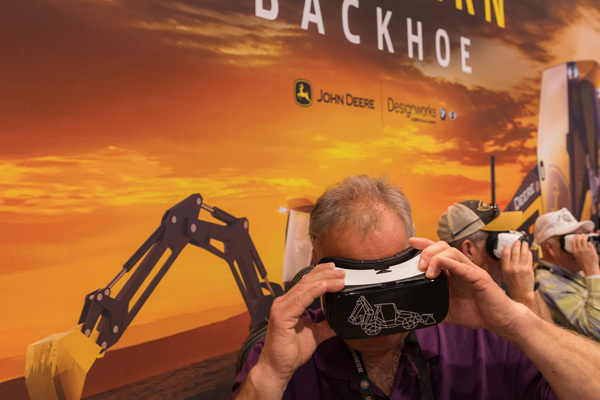 This year, John Deere showcased cutting-edge products and new services in its largest exhibit to date, with 38 machines, 11 simulators, and 280 experts that highlighted the latest in construction equipment and technology. 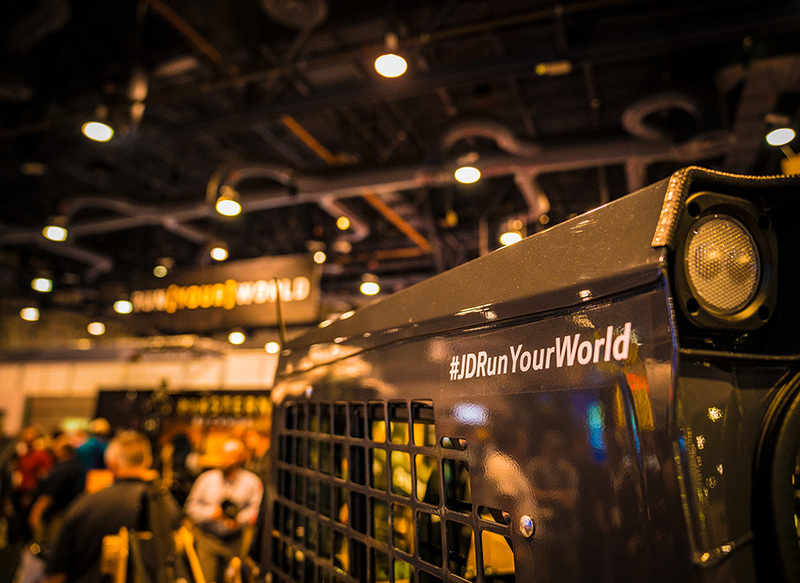 Check out photos from the show below, and on social via #JDRunYourWorld.